What can you find at our Goodwill Outlets? 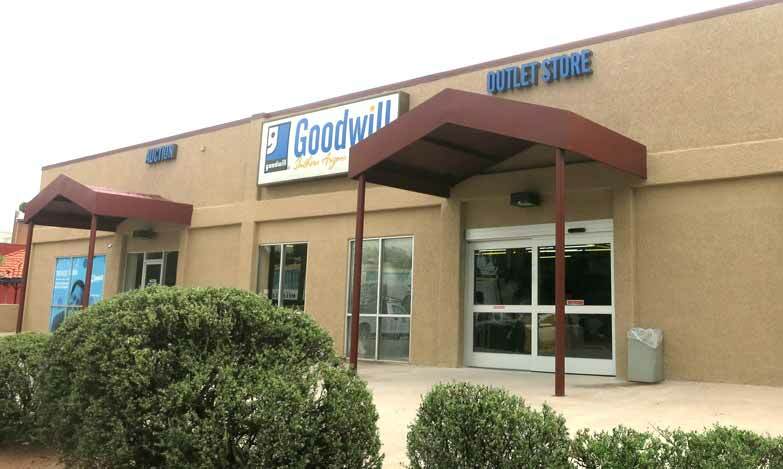 Buy clothing, hard goods and glassware by the pound at our Goodwill® Outlets! Merchandise arrives daily! 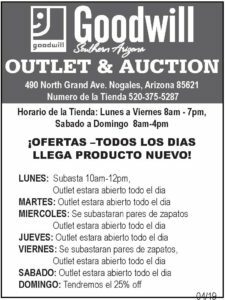 This is the best bargain shopping you are going to find in southern Arizona. At the outlets, if you are willing to look, there are treasures waiting to be found. **See NOGALES ONLY Schedule on left of page. Buy Textiles, Shoes, Housewares, Electronics and Furniture in bulk quantities! Auctions are scheduled on Mondays and Thursdays 10am-12noon. The Shoes Auction is scheduled on Wednesdays and Fridays at 10am.